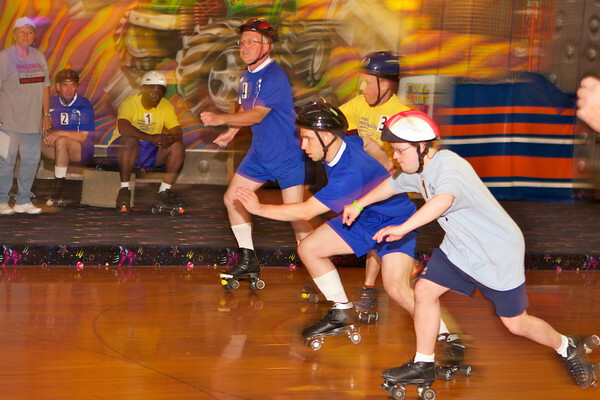 Roller Skating is a lifetime fitness sport, well-suited for both children and adults. In addition to building cardiovascular fitness, it contributes to the development of balance and coordination. Another major benefit is the sport’s potential for social integration as a recreational activity. 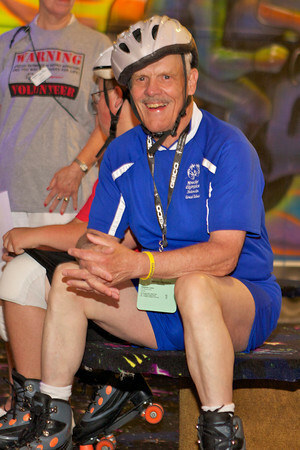 Summer Games Roller Skating happens on Friday, May 22 from 9am-1pm at Skatedaze. Venue map is below.